Offered Daily & Hourly. Reservations Required. 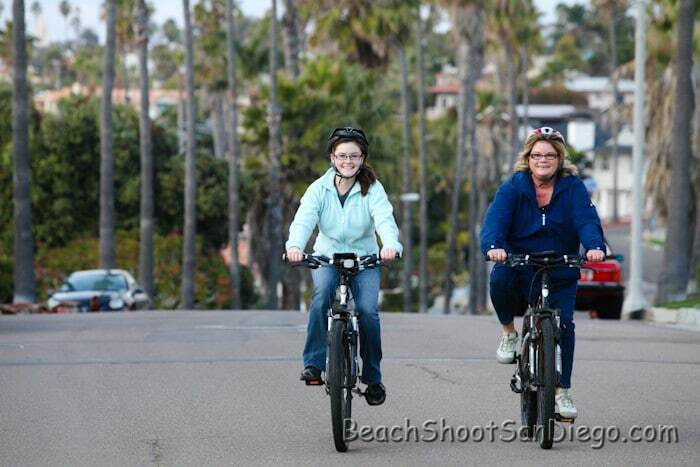 Take a three-hour biking tour of Coronado. 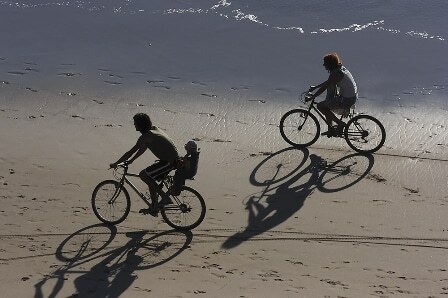 The Coronado bike tour is mostly flat, and includes a ferry ride across the San Diego Harbor. 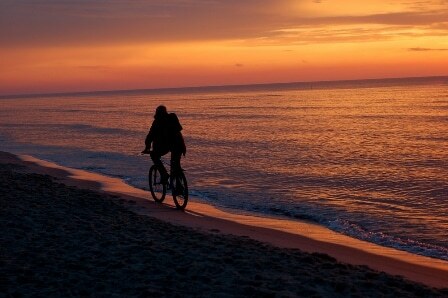 This biking tour is designed for those who want to enjoy the outdoors and a fun activity while exploring San Diego. 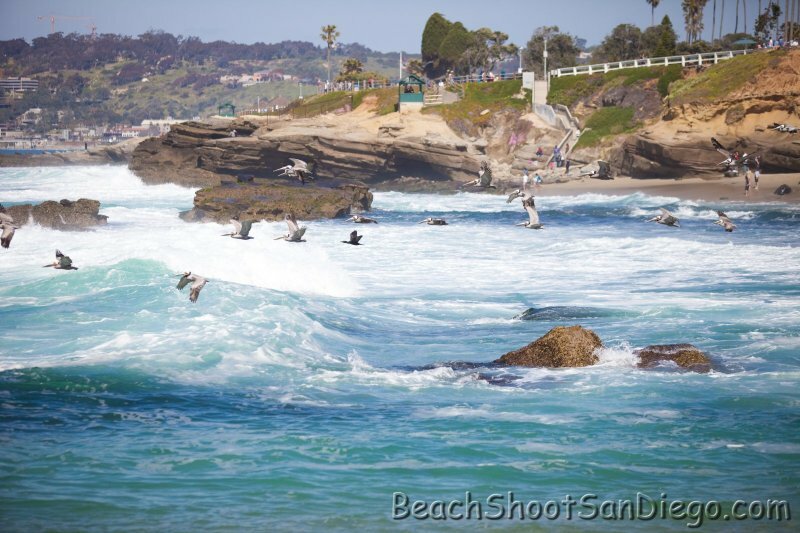 This tour meets at our office in the Gaslamp Quarter and then we head out on our excursion. First stop: The Coronado Ferry. 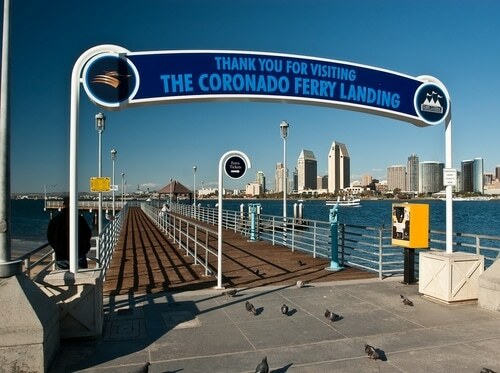 We take this short ferry ride across majestic San Diego Bay. Upon arriving at your island destination, we take a relaxing ride around Coronado Island and along the white sand beaches. 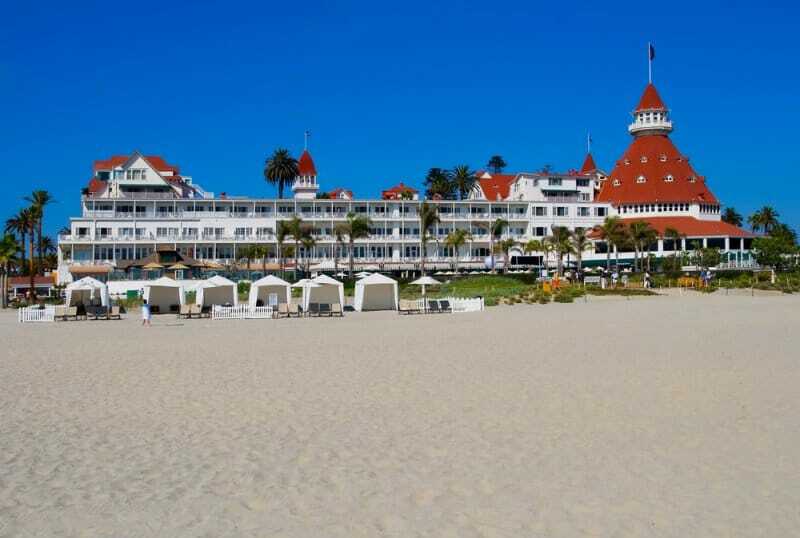 We will stop at the famous Hotel del Coronado for a fantastic picture opportunity, ride along the edge of The Silver Strand, and past North Island Naval Base. 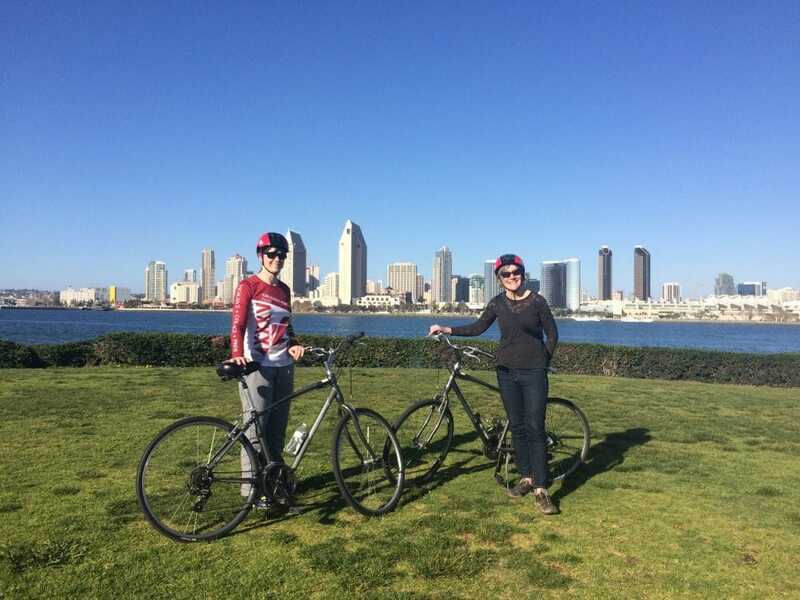 We finish off the tour by riding through Coronado’s quaint neighborhoods, witnessing the jaw-dropping architecture that makes Coronado so unique! This package includes everything, your bike and helmet, a great tour-guide, bottled water and snacks too. Any group size can be accommodated. 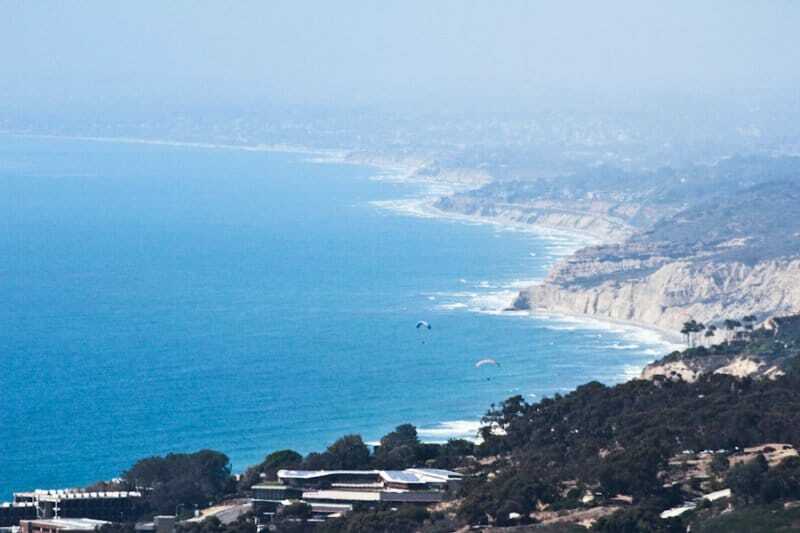 Please call us anytime at 619-239-2111 for a custom quote. All details of your tour are emailed directly to you after booking. Coronado Island and Downtown San Diego. 1 Guest is included. Any group size can be accommodated for this tour. Please call us anytime for a custom quote. This experience takes place in most weather conditions, however not in rain. Comfortable biking clothing, depending on climate. Limo service to and from drop off point is available. Please contact us for any additional info.